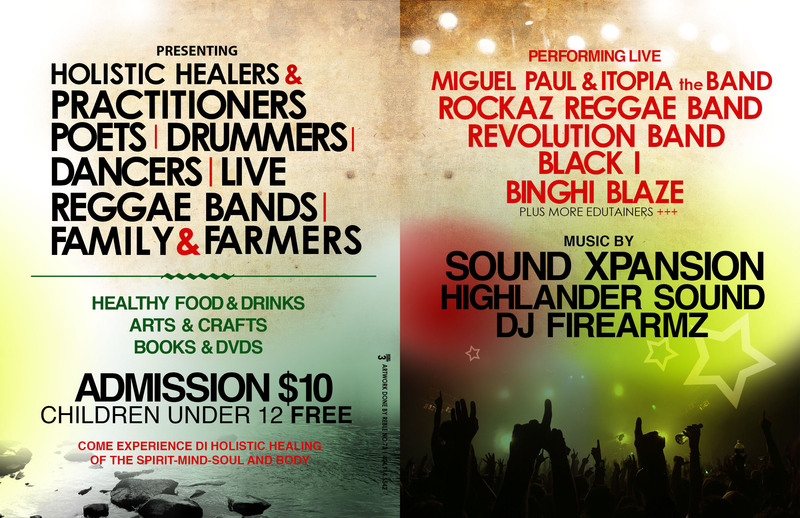 You are INVITED to Come out and enjoy great food, health awareness information, natural products and authentic reggae music on Sunday, October 6, 2013 at The Health and Wellness Reggae Music Festival. 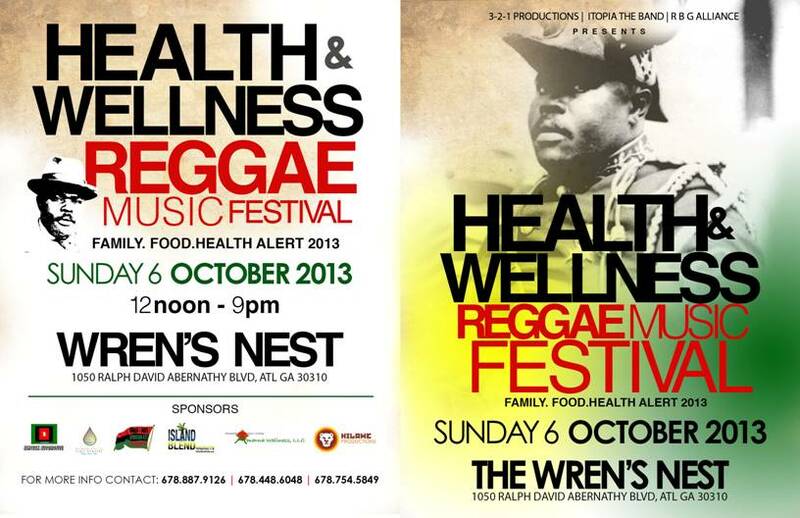 The Festival will be at The WREN’S NEST, 1050 Ralph David Abernathy Blvd, Atlanta, GA 30310 from noon to 9pm. Spread the good NEWS and Don’t MISS IT!!!! !